Green color eyeshadow is really looking very cool. 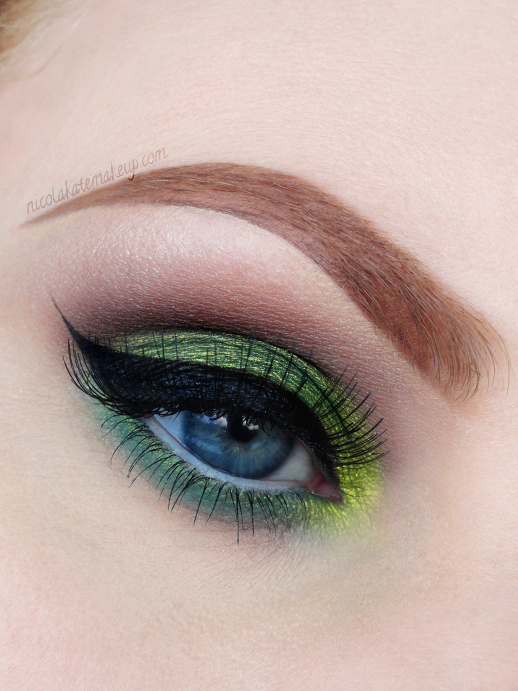 I have used green pigment eyeshadow and this will look fabulous. The option in eyeshadows are endless, pick the best one so that you can look more beautiful and your eyes looks different .